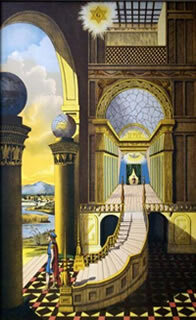 The rituals of Freemasonry are at the heart of Masonic practice. More than just the portal through which all aspirants to the Craft must pass, our rituals bind us together as a Fraternity and stand as moral signposts for our daily endeavors. 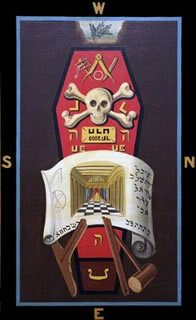 But if the ritual represents our Masonic heart, it is the performance of the ritual which is our heartbeat. 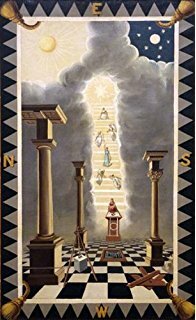 Through the active portrayal of the Masonic forms and ceremonies, we draw closer to, absorb, and, crucially, impart the principles of Freemasonry. It is our duty, therefore, to make sure that each and every depiction of the ritual across our District is performed in full and to the best of the participants’ ability. To that end, the CST District Association has established the Ritual Assistance Program. This program is a repository of Brothers from across the District who have learned the various roles, speeches, and lectures of the three Degrees, and who are willing to travel to assist their Brethren. In the event that a Lodge does not have a Brother locally who knows a certain part, or should their normal participant be unavailable for the Degree in question, the Lodge can contact the District Association, who will help them to find Brothers from other Lodges who might be willing to assist them with their Work. The goal of the program is to curate and communicate the full resources of the District and to ensure that our ritual is never diminished or abandoned simply for want of a Brother who knows the part. Though we appreciate that emergencies arise, and we will always do our best to accommodate them, we ask that Lodges make every effort to make their requests for assistance with an acceptable amount of advanced notice. Even the most experienced ritualists still may need time to brush up on a part. If you would like to be included in this program, please contact me at your convenience to have your name added to our list. The more Brothers we have participating in the program, the likelier we are to see our District’s ritual work continue to flourish.